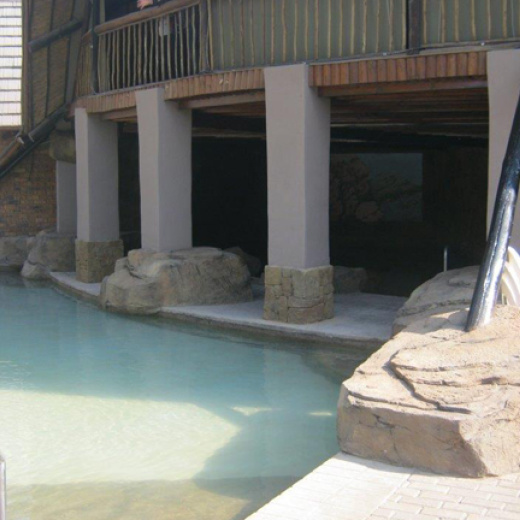 Accommodation is separated into three camps with Harvey tile roofed chalets, ensuring your comfort all year round. A short walk from all three camps will take you to the banks of the beautiful Crocodile River. 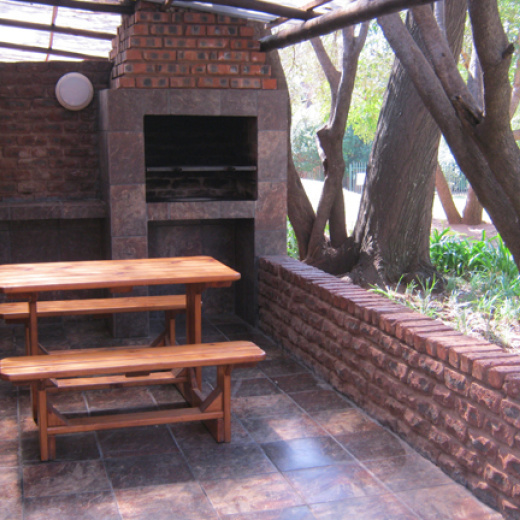 Each chalet has its own braai facility and uncovered parking space for one vehicle. All units on the resort make use of stairs inside, as well as on the veranda, and are regrettably not accessible to guests with any disabilities. We do however have one fully equipped wheelchair friendly unit. 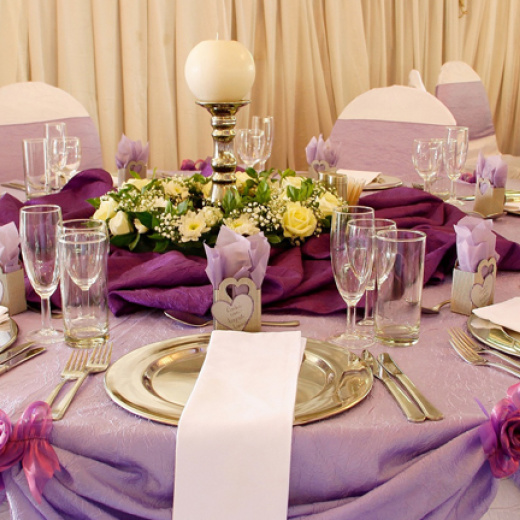 Chalets are equipped with linen, towels, crockery and cutlery. You need only bring your own swimming towels. Each chalet also has a microwave, stove and TV –with a limited DSTV bouquet. Our small on-site Mini Market will provide you with any essentials you may need, e.g. firewood, charcoal, sun lotion etc.